Buy Somerset Maple online. 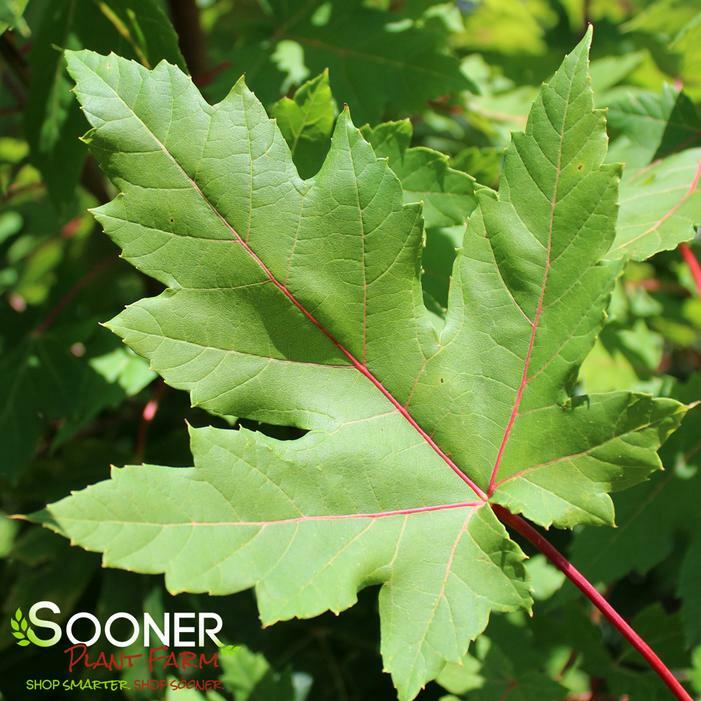 Somerset Maple is cross between October Glory and Autumn Flame, this newer variety maintains clean summer leaves and long lasting deep red fall color. A seedless male variety that has proven itself to be adaptable to many types of soil conditions. One of our overall favorite Red Maple Trees!!!! Mature tree has a dense canopy and is upright and oval in form. For USNA info and photos Buy click here. online.